The results and highlights from the Battlefield V Beta Squads, including the four players named Best Squad. In the first ever Battlefield™ V Beta Squads event held Saturday, one squad built from players in the Battlefield and streaming community worked together to push their team of 32 to victory and earn the title of Best Squad. This friendly competition brought 64 of the biggest names in streaming for one match of Conquest, played on the Battlefield V Open Beta build. 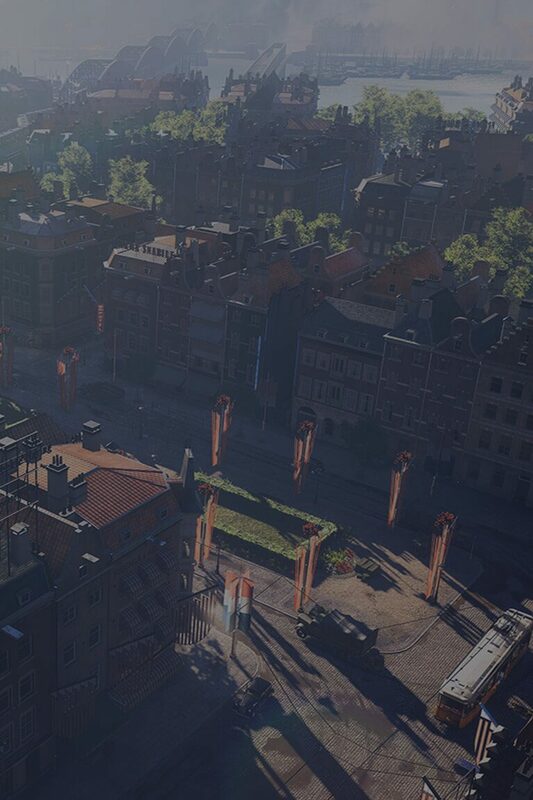 Teams had to work with their squads to control key points on the Rotterdam map, while draining the enemy team of all their respawn tickets. With only four tickets remaining in the neck and neck match, the side playing as the Allied forces emerged victorious. This included players like Shroud, Drift0r, and TSM_Myth, who helped clinch the win with a 3-player kill streak, just as his team was down 10 to 11 on tickets (seen at the 9:12 mark in the video below). The Best Squad on the winning team were StoneMountain64, ViscaBarca, ChocoTaco, and Frodo. ChocoTaco led the squad in kills with 33 and StoneMountain64 notched the highest score total — bolstered by his supply of medkits, frequent call-outs, and buddy revives while playing as a Medic. In such a close contest, a good Medic is crucial. The defeated team came to fight, too, led in points by players like Stodeh, Ascend_Dazs, and JackFrags. However, even Stodeh’s game leading 20,527 points wasn’t enough to topple the Allies. Viewers were also treated to a post-show discussion on all things Battlefield V, hosted by streamer Goldenboy along with DICE Analyst Eric Hewitt, DICE Producer Andrew Golutta, and Global Community Manager Dan Mitre. Prepare for deployment – pre-order Battlefield V*.